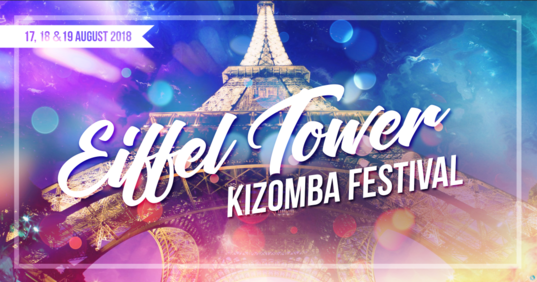 FOR THE FIRST TIME IN THE ❤️OF PARIS - BETWEEN THE GREAT PARISIANS MONUMENTS LIKE EIFFEL TOWER COME TO ENJOY and DANCE KIZOMBA. FOR THE FIRST TIME. This event is more than Kizomba festival. It’s an invitation to take 1 week of vacation in Paris with the bests monuments, the bests places in Europe and of course kizomba your passion. For the first time, Champs Elysées, Eiffel Tower, Champs de Mars, Invalides Will be your home and kizomba your hobby.